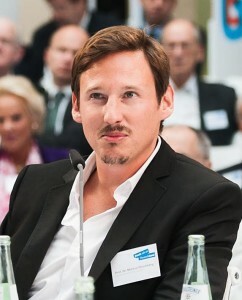 Michael Brüggemann is Professor of Communication Research, Climate and Science Communication at the University of Hamburg. He is also the Principal Investigator at the interdisciplinary cluster of excellence CliSAP (Integrated Climate System Analysis and Prediction). His research explores the transformations of journalism, political and science communication from a comparative perspective. 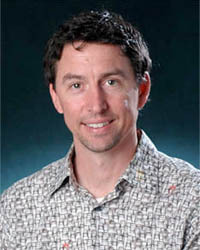 Max Boykoff is an Associate Professor in the Center for Science and Technology Policy, which is part of the Cooperative Institute for Research in Environmental Sciences at the University of Colorado-Boulder. He teaches in the Environmental Studies program and is Adjunct faculty in the Geography Department. 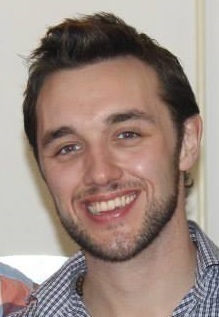 In addition, Max is a Senior Visiting Research Associate in the Environmental Change Institute at the University of Oxford. 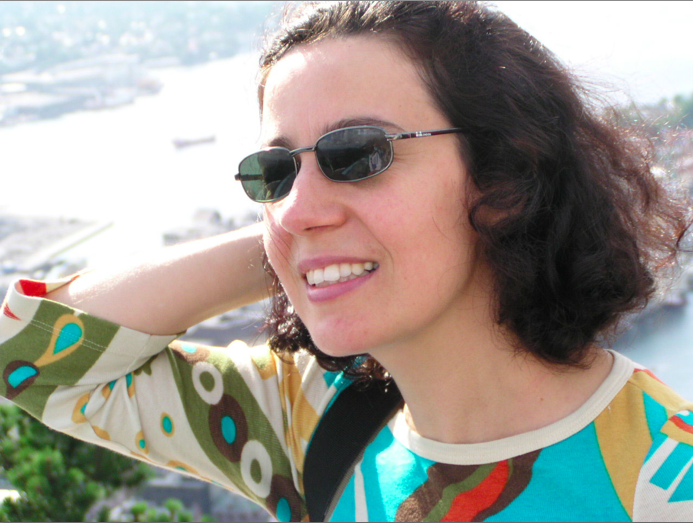 Anabela Carvalho (PhD, University College London) is Associate Professor at the Department of Communication Sciences of the University of Minho, Portugal. She has researched climate change communication for over 15 years including discourses of media, policy actors, activists, etc, as well as connections to public engagement. She’s been on the Board of Directors of the International Environmental Communication Association (IECA) (2011-2015), was co-founder, former Chair and Vice-Chair of the Science and Environment Communication Section of the European Communication and Education Association (ECREA) (2007-2014), and Associate Editor of the journal Environmental Communication (2010-2012). 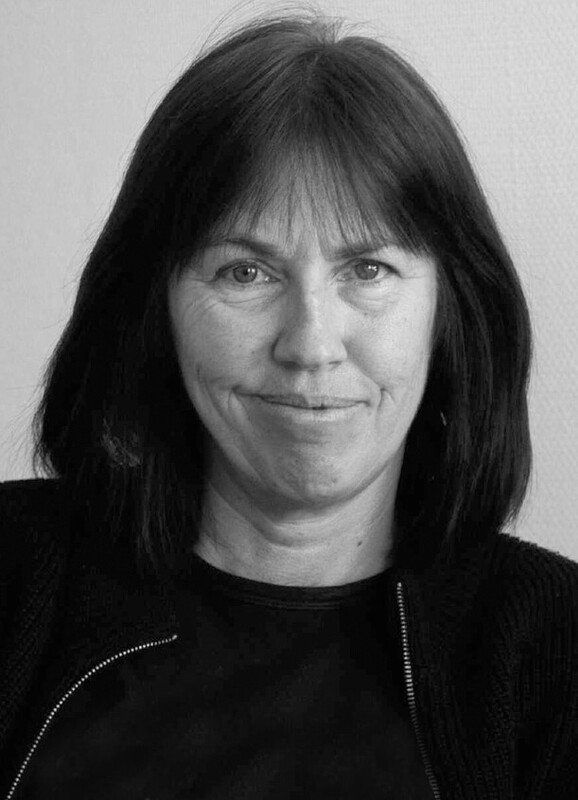 Elisabeth Eide is a professor of journalism at HiOA (Høgskolen i Oslo og Akershus), Oslo, a writer and a journalist. She is live at the conference in Paris. 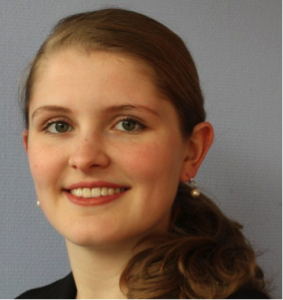 Rebecca Froese is a Masters Student of “Integrated Climate System Sciences” at the University of Hamburg’s climate cluster CliSAP with a Bachelor in Earth and Ocean Sciences. 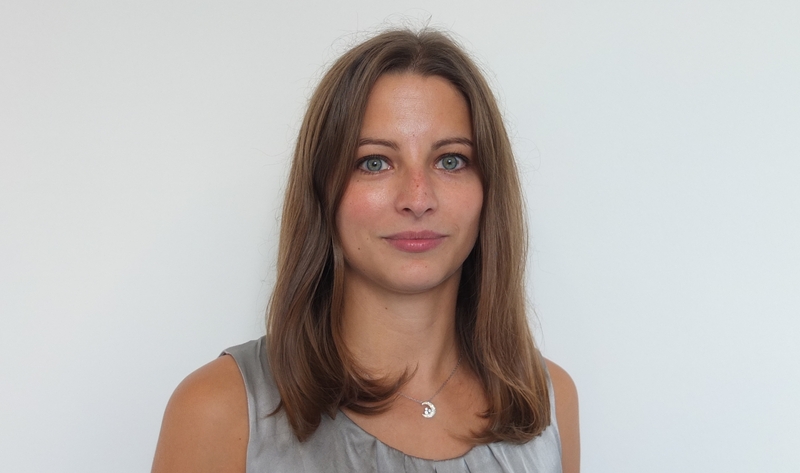 Her current research interests are crosscutting the fields of climate, the environment and the international development cooperation including aspects of peacebuilding and climate justice. Reiner Grundmann is Professor of Science and Technology Studies at the University of Nottingham (UK). He has a long standing interest in issues about sustainability and global environmental problems. 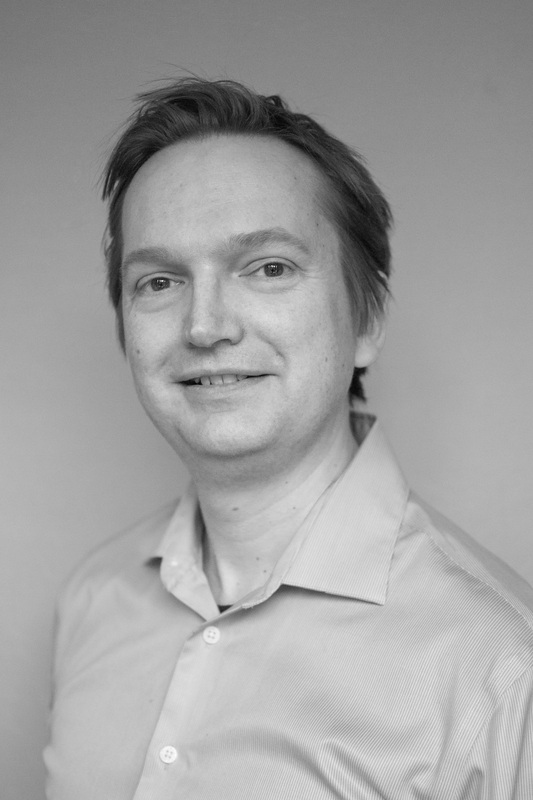 His research explores the relation between knowledge and decision making, the role of expertise and public discourses, and comparative media analysis across countries and issues. He is a co-author of the Hartwell Paper for a reorientation of climate policy and blogger at Klimazwiebel. He tweets as @ReinerGrundmann. 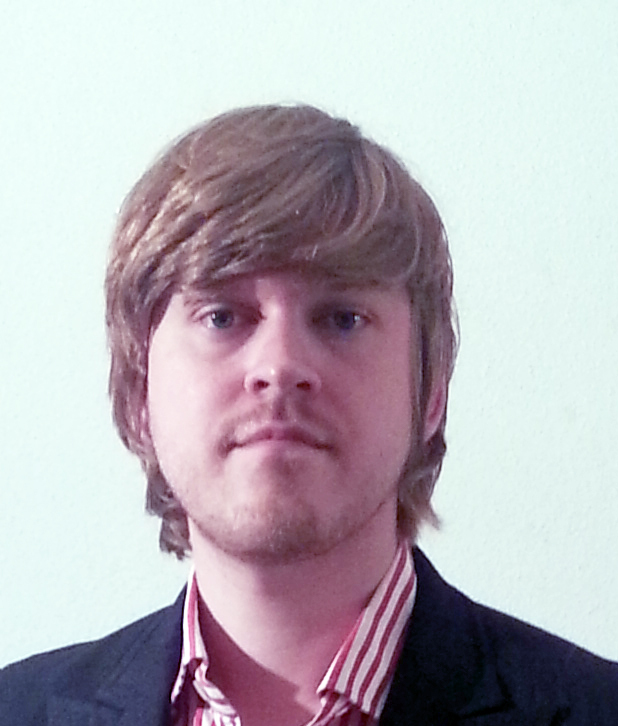 Bastian Kießling is a research assistant at the chair of Prof. Neverla in Hamburg. 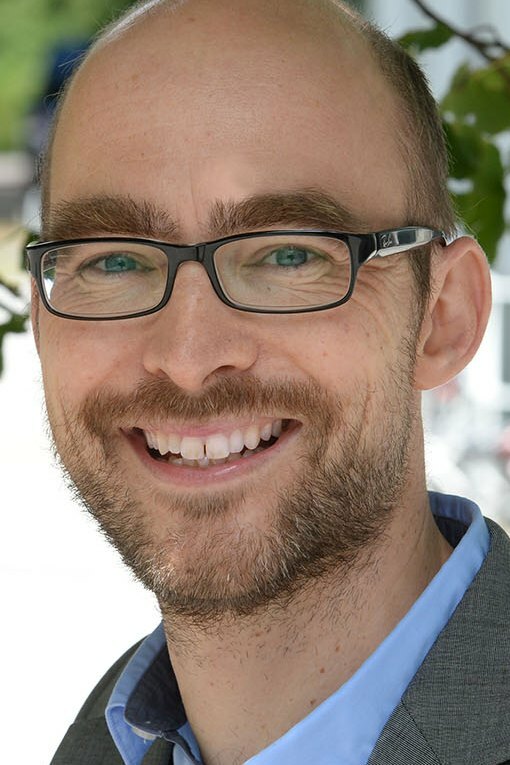 He works for the DFG-project “Public Discourses on Climate Change” which is integrated in the interdisciplinary cluster CliSAP (Integrated Climate System Analysis and Prediction). The focus of the project is the online communication of climate change in different public arenas. His research interests are the process of public opinion formation, political debates and also the effects of visual communication. 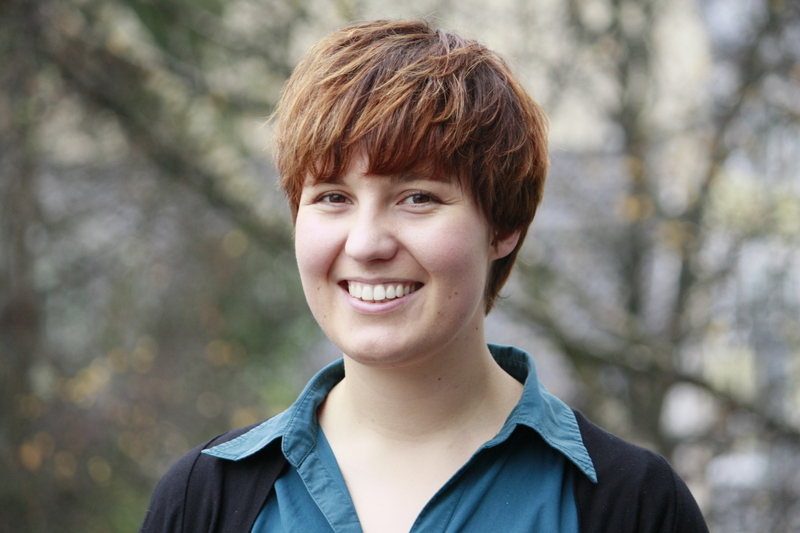 Joana Kollert is an aspiring journalist currently pursuing a Masters in “Integrated Climate System Sciences” at the University of Hamburg’s climate cluster CliSAP and working as a student assistant in Prof. Brüggemann’s team. Before that, she studied Oceanography at the University of Southampton, UK. 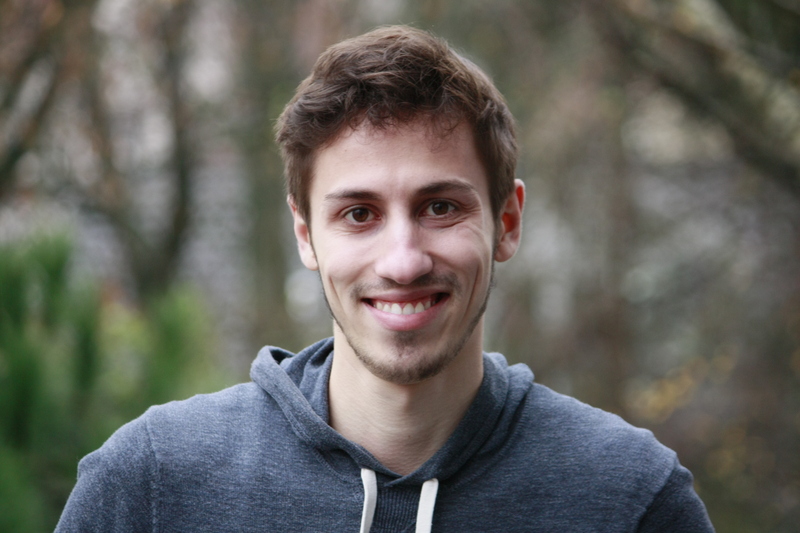 Manuel Kreutle is a Masters Student of “Integrated Climate System Sciences” at the University of Hamburg’s climate cluster CliSAP and working as a student assistant in Prof. Brüggemann’s team. Bienvenido León is associate professor of science journalism and the director of the Research Group on Science Communication at the University of Navarra (Spain). Ines Lörcher is a research assistant at the chair of Prof. Brüggemann in Hamburg. Her dissertation focused on online communication about climate change and the long-term appropriation of the topic. 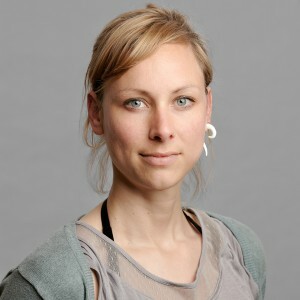 Gesa Luedecke is an environmental scientist with a Ph.D. in Sustainability Sciences from Leuphana University. She is a current postdoc at the CIRES Center for Science and Technology Policy Research at the University of Colorado in Boulder. 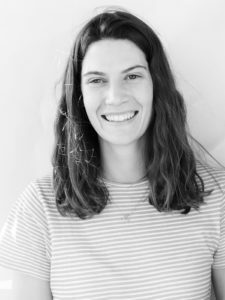 She has ongoing interest in climate change and sustainability communication via media, and is involved in the Media and Climate Change Observatory lead by Max Boykoff. 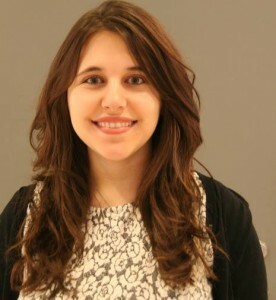 Her research also focuses on the influence of media communication about climate change on individual behavior. Julia Mandil is a Brazilian journalist based in Hamburg, where she is pursuing her Erasmus Mundus MA in Journalism and Media Across Cultures. She has a BA in Social Communication and has experience freelancing as well editing news. The topics she’s written about include humanitarian aid, internet freedom, sustainable development, business and, most recently, climate change. 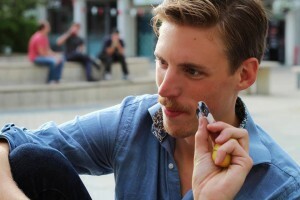 Joost de Moor is a 28 year old Dutchman living in Belgium. 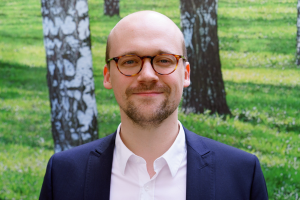 For the past year, as part of his PhD in political science at the University of Antwerp, he’s undertaken a case-study into the mobilization of the climate movement around the Paris summit. Joost will attend the summit for the entire two weeks and observe protesters participating in various forms of civil disobedience and action. He will share his thoughts and experiences about climate action with Climate Matters. 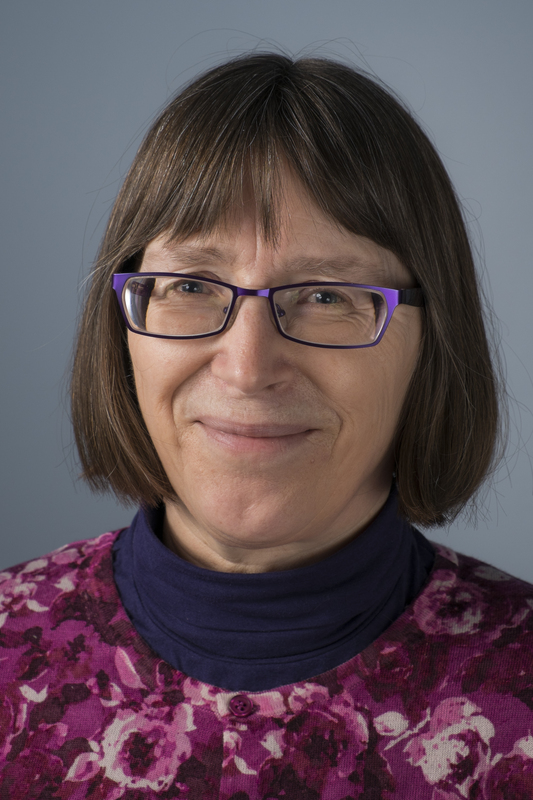 Brigitte Nerlich is Professor of Science, Language and Society at the University of Nottingham. She directs the Leverhulme Trust funded programme of research ‘Making Science Public: Challenges and Opportunities‘ and is the social science lead on Responsible Research and Innovation within the ‘Synthetic Biology Research Centre’. For the last fifteen years she has immersed herself in the social, cultural and media study of science, especially biotechnology, nanotechnology, epidemics and climate change. She blogs on Making Science Public and tweets @BNerlich. You can read most of her articles on academia.edu. Dr. Sara Nofri lives between Arezzo and Hamburg. She is a researcher, an entrepreneurial linguist, a consultant, media analyst, family person and foodie. 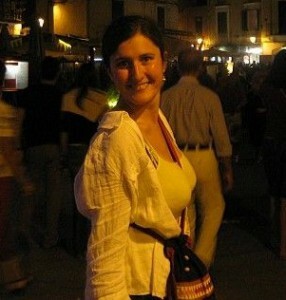 She has studied in many countries including Italy and in Germany and is a polyglot. Her focus is on analysing and comparing environmental communication, especially from a cultural perspective. Feilidh O’Dwyer is a former journalist working towards his MA in Journalism and Globalisation alongside fellow contributor Julia Mandil. From New Zealand – Feilidh has lived and traveled throughout Asia and Europe and can speak Indonesian. He has experience in both online and print journalism and his writing interests include politics, human rights, the impact of new technology and climate change on societies. During the summit, Feilidh wrote, edited and coordinated blog entries for Climate Matters. 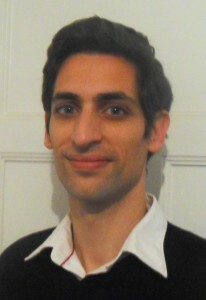 Alan Ouakrat obtained a PhD in Media and Communication Studies in 2011. 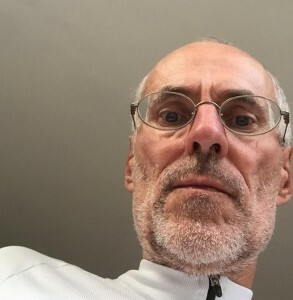 He then taught at the French Press Institute where he remains as an associate researcher at CARISM, the Center of Analysis and Interdisciplinary Research on Media (University Panthéon-Assas, Paris). He is a current postdoc at the CREM, Research Centre on Mediations (University of Lorraine) working on the flow and sharing of news on social networks websites. He is also involved in a Reuters study, directed by James Painter, about international media coverage of climate questions, which devotes special attention to the Paris Summit. Dr James Painter is Director of the Journalism Fellowship Programme for the Reuters Institute for the Study of Journalism at Oxford University. He also teaches a MSc module on the media and the environment at the School of Geography. 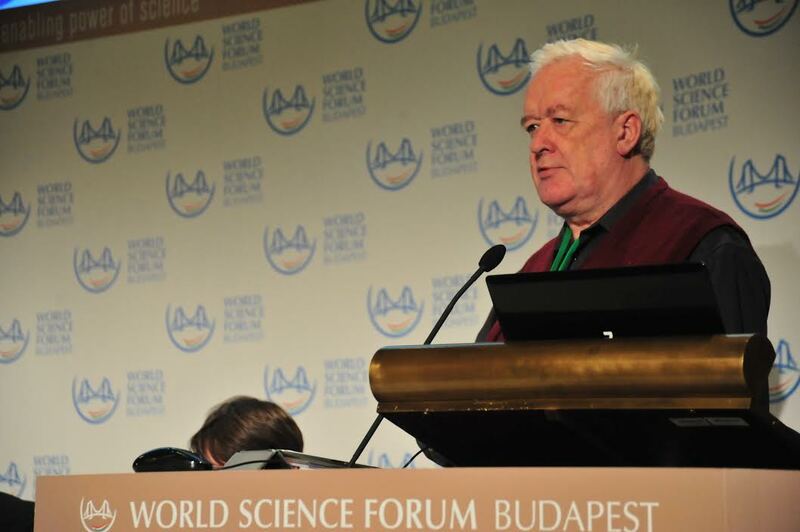 James writes regularly about climate change in international media, often speaking at major international conferences for academics, journalists, policy makers and scientists. He is the author of four RISJ publications: the most recent being: Disaster Adverted? Television Coverage of the 2013/4 IPCC Climate Change Reports (2014). Adrian Rauchfleisch has since 2013 worked as a Research Associate at the Department of Science, Crisis & Risk Communication at the Institute of Mass Communication and Media Research (IPMZ), University of Zurich. His research interests are science and political communication, social media and networks and the Chinese web. 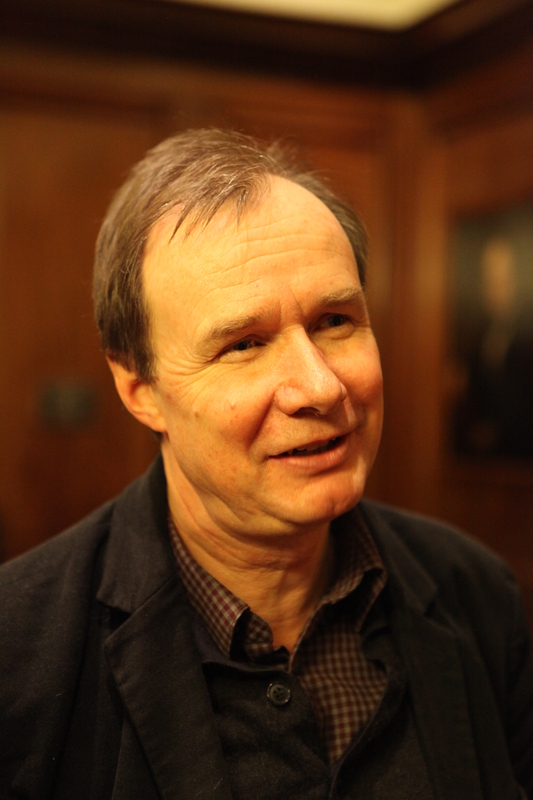 Markus Rhomberg is professor and chair of political communication at Zeppelin University Friedrichshafen, Germany. He was a fellow for political communication at the Mercator Foundation and visiting professor for empirical communication research at the University of Hamburg. His research interests include science, climate as well as political communication. 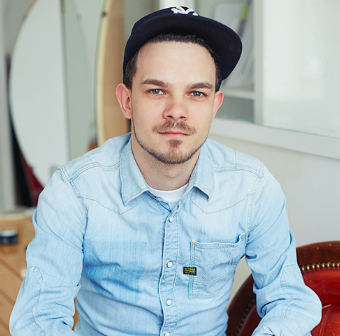 A lexander Sängerlaub is a 29 year old researcher and journalist born and raised in Berlin. He’s the founder and chief editor of the utopian political magazine Kater Demos. His main topics of interest are social changes and global challenges resulting from our new “information society”. 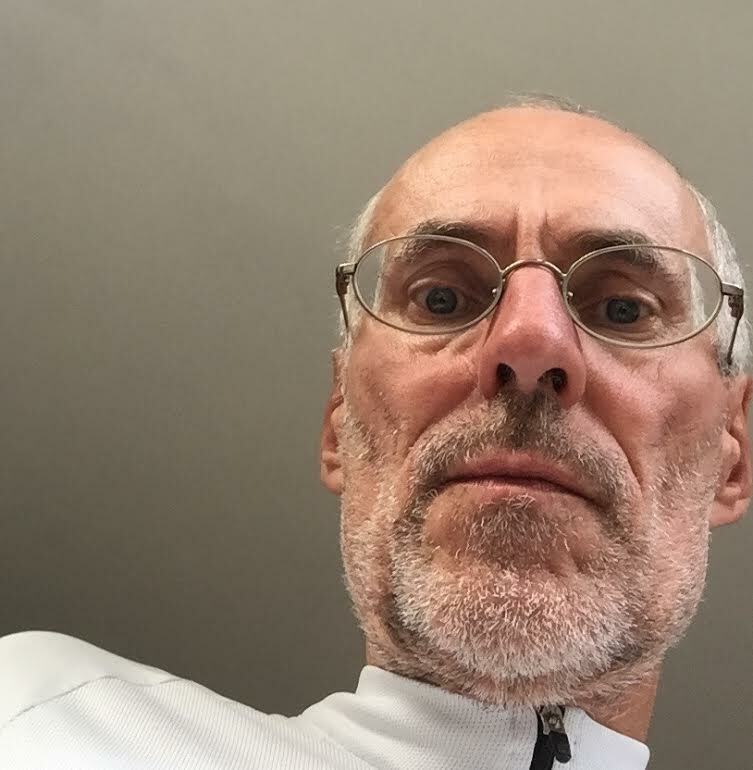 As part of the team of Prof. Brüggemann, he coordinates the Online Media Monitor project. He also lectures at several universities in the field of communication science including cultural journalism at the University of Arts in Berlin. Fenja De Silva-Schmidt works as a research assistant and doctoral student at the chair of Prof. Brüggemann in Hamburg. During Paris’ climate conference, she coordinated the “Down to Earth” study about the audience’s perceptions of news from the conference. Aside from her scientific activities, Fenja has been working as a freelance journalist. 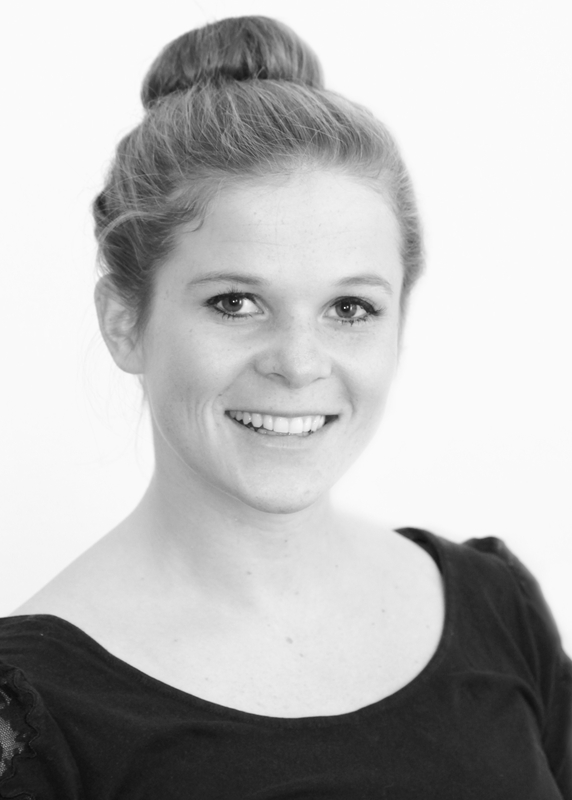 Anne Schmitz is a 27 years old master student in Journalism and Mass Communication at the University of Hamburg. Currently, she is enrolled as an exchange student at Aarhus University (Denmark), focusing on photo journalism in the landscape of new media and digital journalism. To gain a more international perspective in her studies she already went to Austria and Sweden for her Bachelor. She is generally interested in intercultural communication and social changes on a global scale. 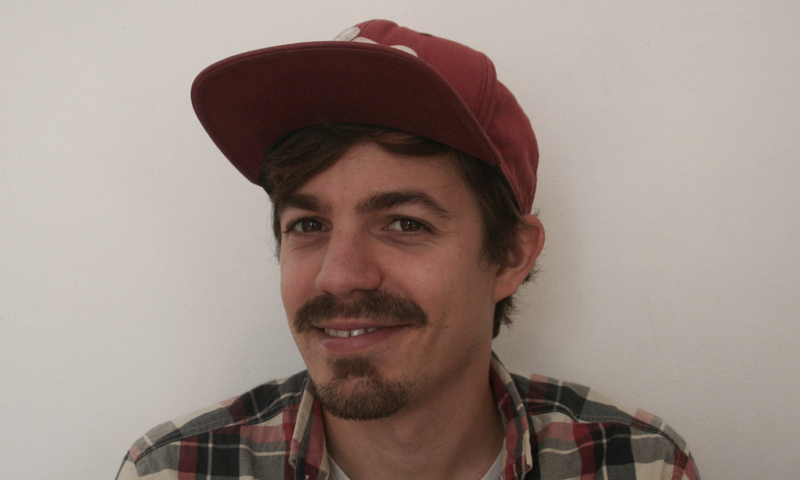 Felix Schreyer is a master student in Integrated Climate Sciences at the University of Hamburg. He has an academic background in Physics of the Earth and Philosophy. During his undergraduate studies he wrote for the student newspaper Der Albrecht. He likes to think about how society shapes climate and climate shapes society. Prof. Hans von Storch is director emeritus of the Institute of Coastal Research of the Helmholtz Zentrum Geesthacht (HZG), professor at the University of Hamburg and professor at the Ocean University of China (Qingdao). His research interests are climate diagnostics and statistical climatology, regional climate change and its transdisciplinary context. He has published twenty books, among them “Statistical Analysis in Climate Research with Francis Zwiers” and “Die Klimafalle” with ethnologist Werner Krauss. 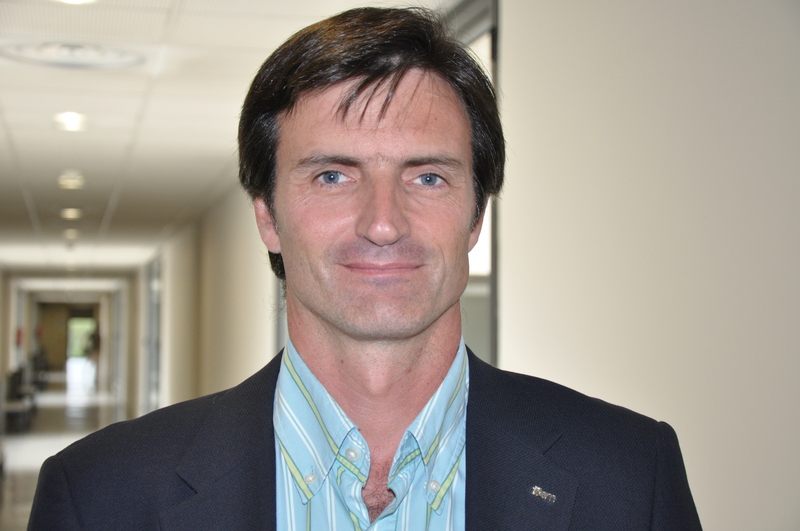 Until 2015 Prof. von Storch was Director of the Institute of Coastal Research. He is member of multiple climate-related advisory boards and was a lead author of a working group for the IPCC, assessing climate change in the Baltic Sea. Stefanie Walter is a Post-Doc at the Chair of Communication Research, Climate and Science Communication of Prof. Brüggemann at the University of Hamburg. Previously, she has been a PhD student in political science at the University of Mannheim, analyzing the visibility of ordinary EU citizens in the European public sphere. Generally, her work is interested in the intersection of political and communication science and in the analysis of news media coverage on climate change and other political issues.